Working out annual fuel budgets can feel like guess work even with the most reliable forecasts. 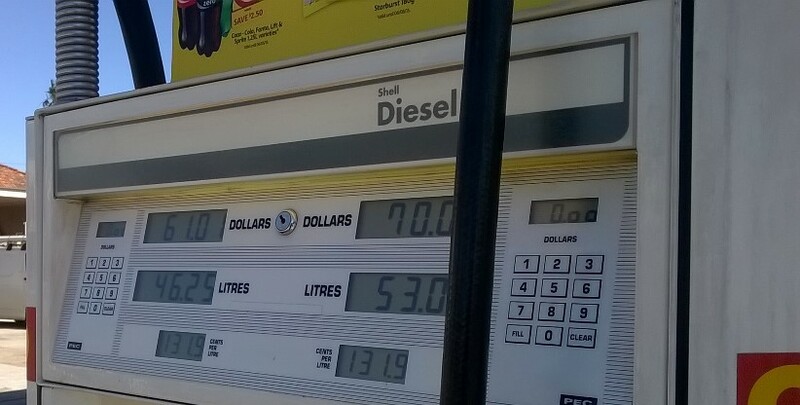 To help with this process, and also for a trip down memory lane, Fleet Auto News has sourced historical pump prices on petrol and diesel in each state from the Australian Institute of Petroleum website. The prices listed in the tables above are the average retail pump prices including GST.